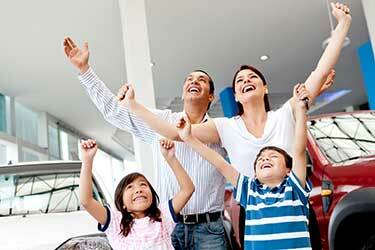 After the best car finance deal? When purchasing a car, there is a misconception that finance is best obtained through the car dealership, being a more competitive and less time consuming process. WRONG!! 'Bait rate' deals such as subsidised rates and guaranteed buy back schemes are used to confuse you into thinking what you are getting is a good deal. Secondly, Finance Brokers don't sell cars. So why would a client get finance from a car yard that's core business is car sales. When using a broker, quotes are available within 15 mins and approval is as fast as 24 hours. 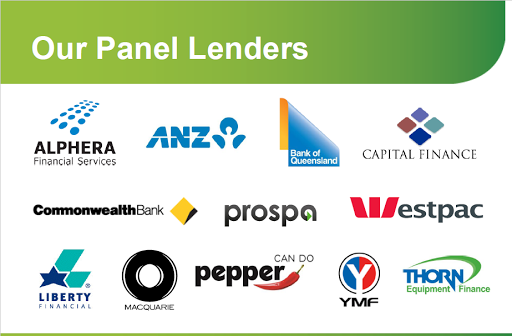 Not only are you able to choose from a panel of lenders (12), ensuring you get the best deal but you are also not restricted to the one lender. Brokers are also governed by NCCP giving you piece of mind when it comes to compliance, whereas the car dealership is not. As a free finance broking service, Think and Grow finance is here to guide you through this exciting opportunity and ensure your needs are taken care of in a professional and uncomplicated manner. We understand that your first loan will not necessarily be your last. When we help you with your first loan, we consider you a client for life looking after your current and future needs.